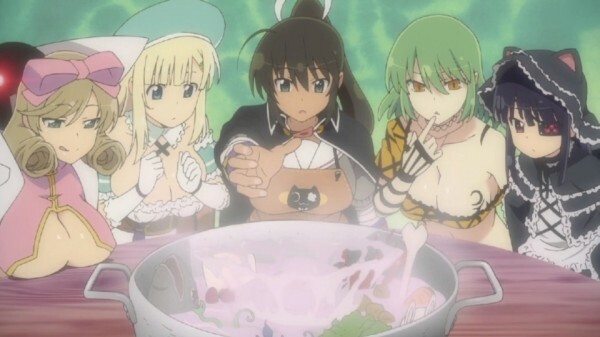 It has been revealed by GamesTalk that Marvelous will be giving their cooking rhythm game, Dekamori Senran Kagura, also known as Senran Kagura: Bon Appétit, a physical release in Japan. Previously Dekamori Senran Kagura was only released as a digital download in Japan and that download was split into two parts. Now fans of the game will be able to pick up the entirety of the title on November 27th for 4,320 yen, or they will be able to nab a combo pack including Shinovi Versus for 7,020 yen. All first run copies of this physical release will come with an art book and a soundtrack CD as well as codes for PSN avatars and Rin and Daidouji for use in the title. 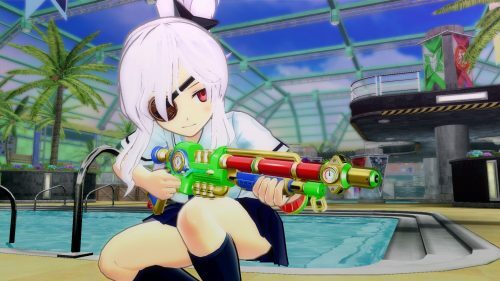 Currently both Senran Kagura: Shinovi Versus and Senran Kagura: Bon Appétit are set to be released by XSEED in North America, though just like in Japan, Bon Appétit will be digital only upon release.